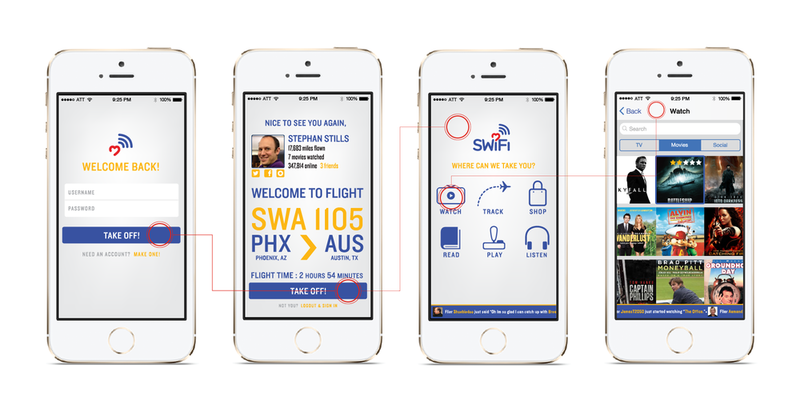 Southwest Airlines offers WiFi on all flights. We called it SWiFi. The experience allows customers to “make time fly” when they travel. It seeks to engage customers by creating a personal and friendly online experience where they can shop, watch a movie, stay connected with friends, read, track their flight location, or plan their trips.